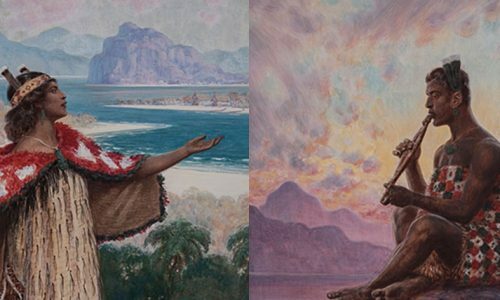 Preserving the history of the region, the Heritage Collection is an important historical art record that celebrates artworks inspired by the Rotorua region and its people. The Trust started the collection in 2000 and has since acquired 150 pieces of work for generations to enjoy. 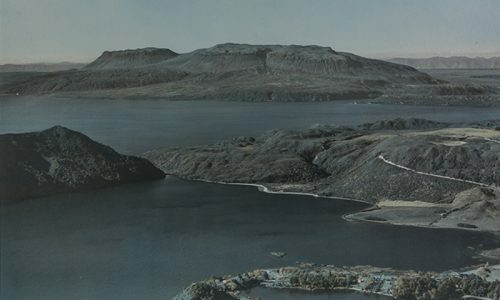 Spanning the nineteenth to the twenty-first centuries, the collection features many well-known New Zealand artists as well as Rotorua artists and works that have been inspired by Rotorua’s people and its landscape, through a range of mediums. The collection is maintained on behalf of the Trust by the Rotorua Museum of Art and History – Te Whare Taonga O Te Arawa.